After a year abroad, Rebekah hopes to collect writing experience in her own country. She graduated with a B.A. in Writing in 2016. It’s not just a rumor; Koreans really do know how to keep off the years. Just search the web for Korean celebrities and prepare to marvel at their ages. After living in Korea for a year, I can testify to the difference. Though Americans tend to underestimate my age, Koreans usually added about five years! When one first grader added over twenty years to my age, I had to do something. I quickly found that Korean Skin Care takes dedication and some money. But with 7 to 12 steps and amazing products, how can it not work? Now, I know it already seems like too much. I mean, 7+ steps? But that’s why this article is for you. By the end of this page you’ll know what each step is, why it helps your skin, and most importantly, short-cuts to save time and money. 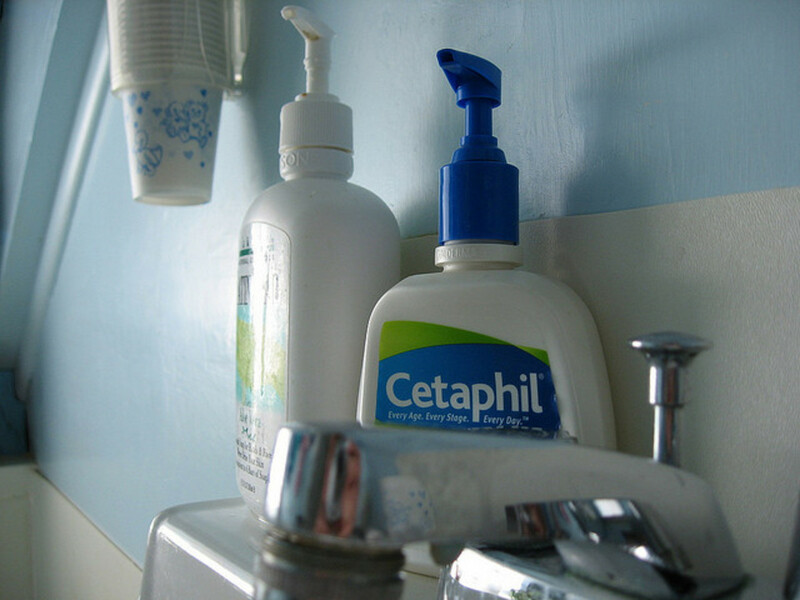 If you have oily skin, like I do, you’re probably thinking, NO! But don’t skip this step because it’s the best way to remove makeup. Gently massage the oil cleanser into your face and neck, then rinse with warm water. Your makeup will be gone. Chase the oil cleanser with a water-based formula. 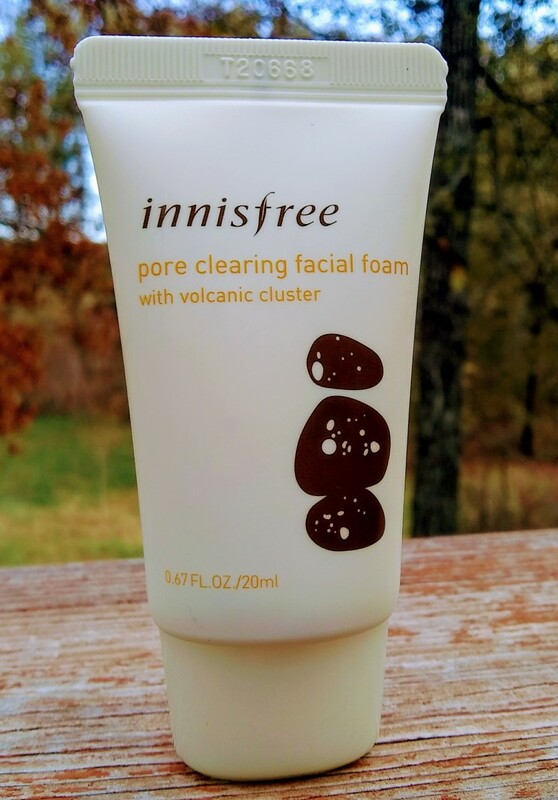 Foam cleansers are especially nice. 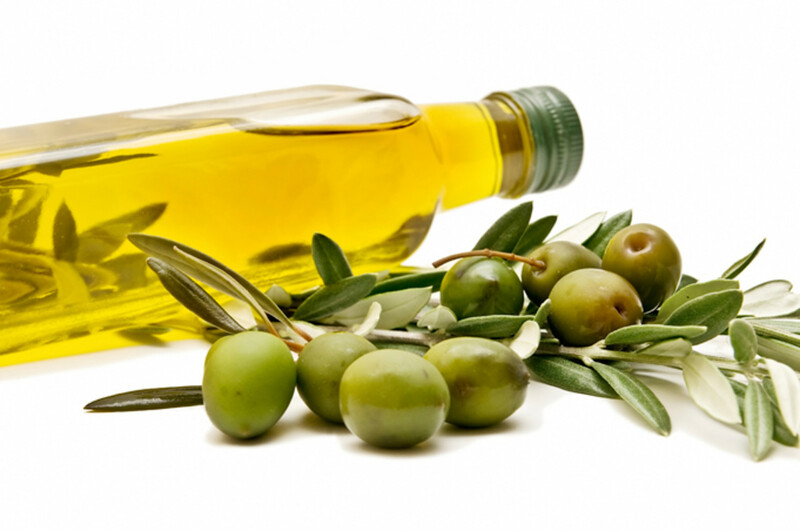 They remove other residue or excess oils. And of course, pat-dry, don’t rub. In KSC, it’s important to pat your face gently, with minimal pressure. Harsh rubbing and scrubbing accelarates aging. I recommend exfoliation as a daily part of your skin care routine, but it certainly saves time and money to skip this step. However, exfoliating at least three times a week will result in better skin texture and overall skin health. Removing dead skin, allows the next steps to work better. Toner balances pH, evens texture, and removes dead skin cells. Plus, it prepares your skin for the next products by getting the skin ready to absorb them. 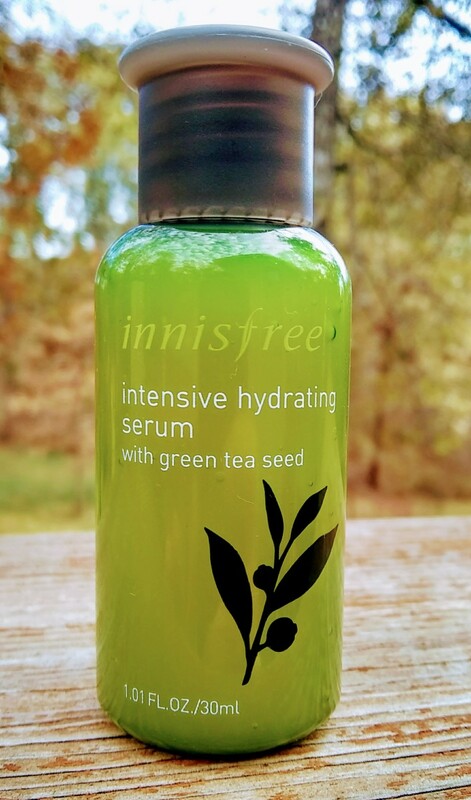 Korean essence serves as a transition between toner and serum. It helps unleash the full power of serum. 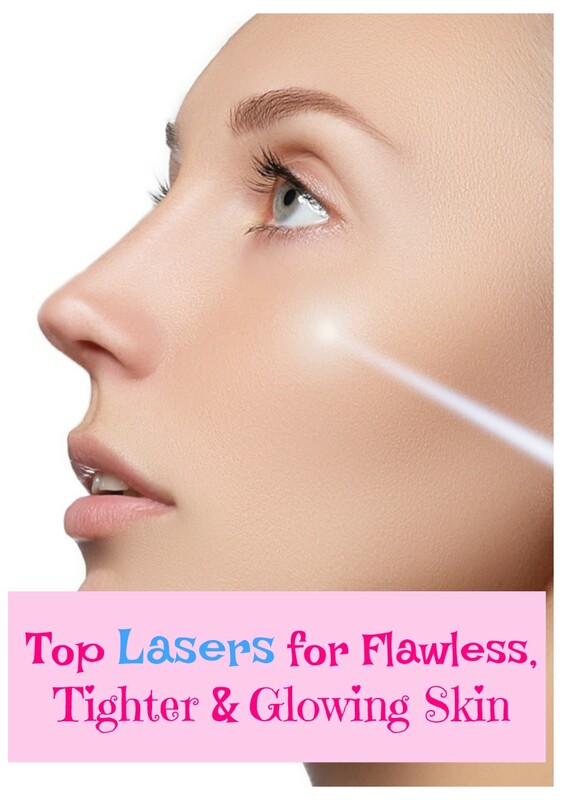 It can also have special functions such as pore shrinking or skin whitening. Lightly sweep essence over your face, avoiding the eyes. Masks offer an optional step for those days when you need extra help. Masks do take 15 to 20 minutes, but if you have the time, go for it! Treat yourself to a relaxing spa moment. Eyes are the portals to your true age. Keeping them young is crucial. Ideally, apply it twice a day. Skin around the eyes is especially fragile, so deftly dabbing is the best way to apply eye cream. Try using your pinky or ring finger, since they are weaker fingers that provide a lighter touch. Moisturizer falls under a plethora of names: gel, emulsion, cream, lotion…whatever it is, apply it two or more times a day. Moisturizer is the soul of KSC. 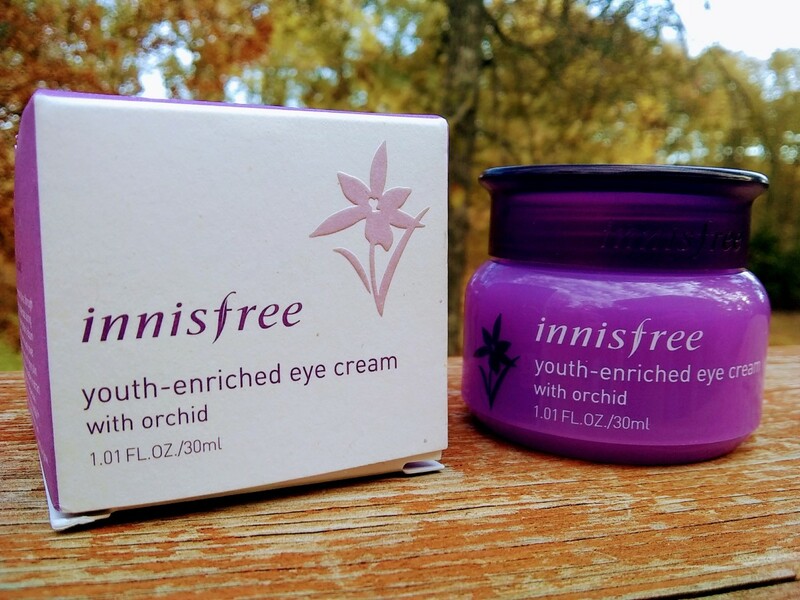 It's the best weapon against wrinkles and how Koreans keep their faces smooth forever. 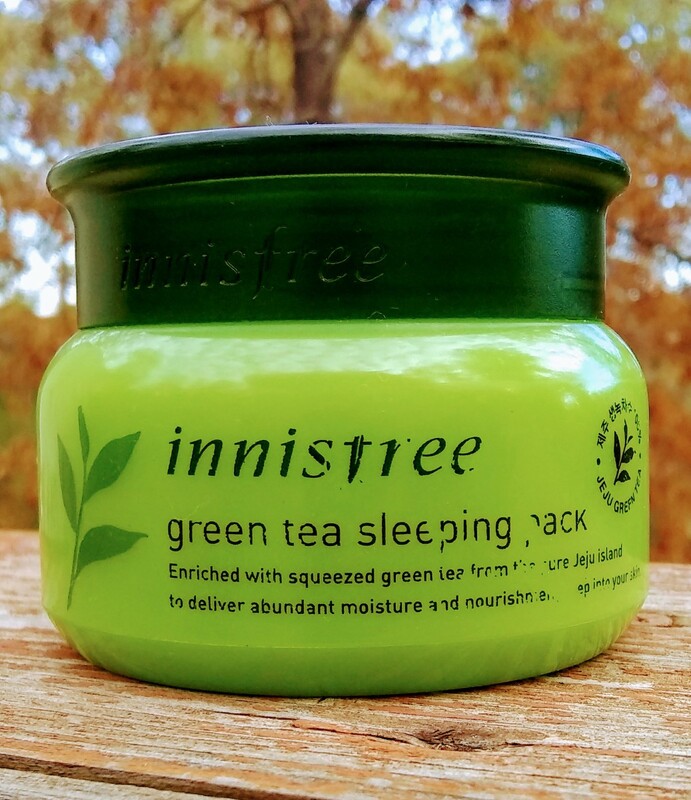 The last step before bed is a sleep mask (sometimes called a sleeping pack) to provide extra moisture. It essentially locks in everything you just put on. In the morning, you will feel amazing! But how do you protect your fresh skin from the sun? You can find SPF in most Korean makeup products. BB Cream, which is an SPF lotion with skin coverage, is an excellent way to protect yourself and look fabulous at the same time. Personally, SPF bothers me because it’s linked to cancer, but wearing long sleeves, sunglasses, hats, and carrying umbrellas are other ways to protect yourself. To keep skin moist and fresh throughout the day, Koreans carry mist everywhere they go. Korean women are famous for their healthy, dewy look, reinforced by mist. Take out all of the optional steps, and it gets easier. It’s starting to look doable, right? This makes my basic pre-bed routine. It only takes about five minutes, and I can always add optional steps if my skin needs extra help. I’ve been following this routine for almost a year and my skin has never looked better in my adult life. The next question is where to get products without going broke. I wish I could shop from Missha or Cleo all the time, but that’s not an option on my budget. Brands such as Skinfood, Nature Republic, or Tony Moly are fairly affordable within Korea, but shipping to another country can hurt. 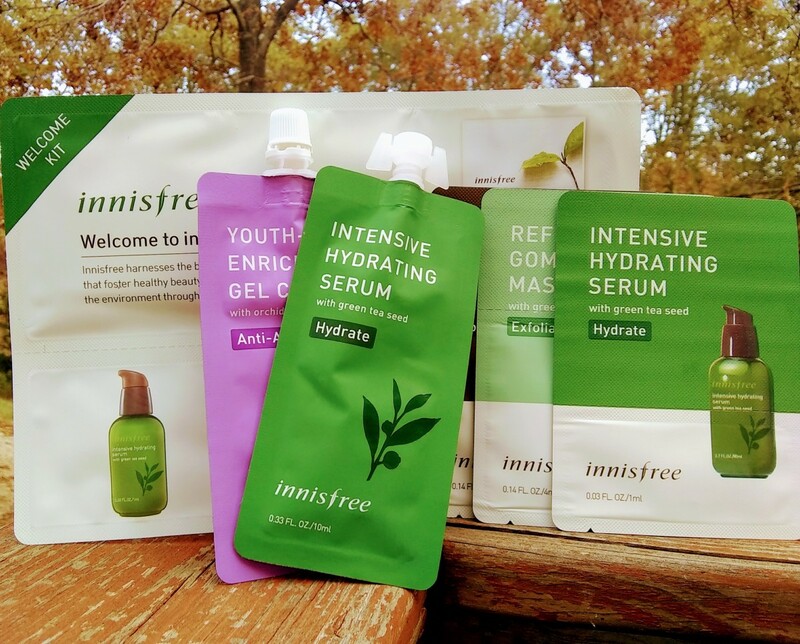 There are sites that help out members, or provide free shipping on orders over a certain amount, (such as Innisfree) and you can always shop sales. To avoid sounding overly promotional, I won't give details about specific websites. However, there are ways to save product and money. 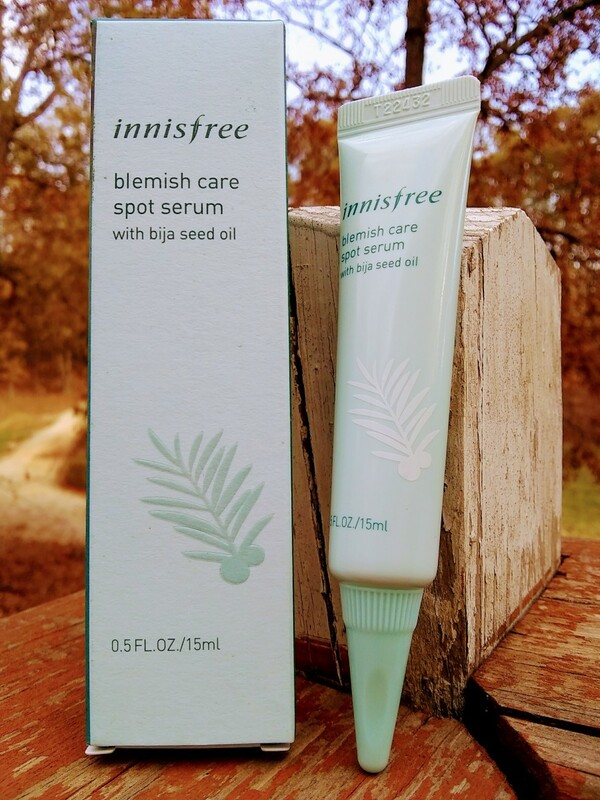 Innisfree is one of many Korean beauty brands that provide ample free samples with every purchase. 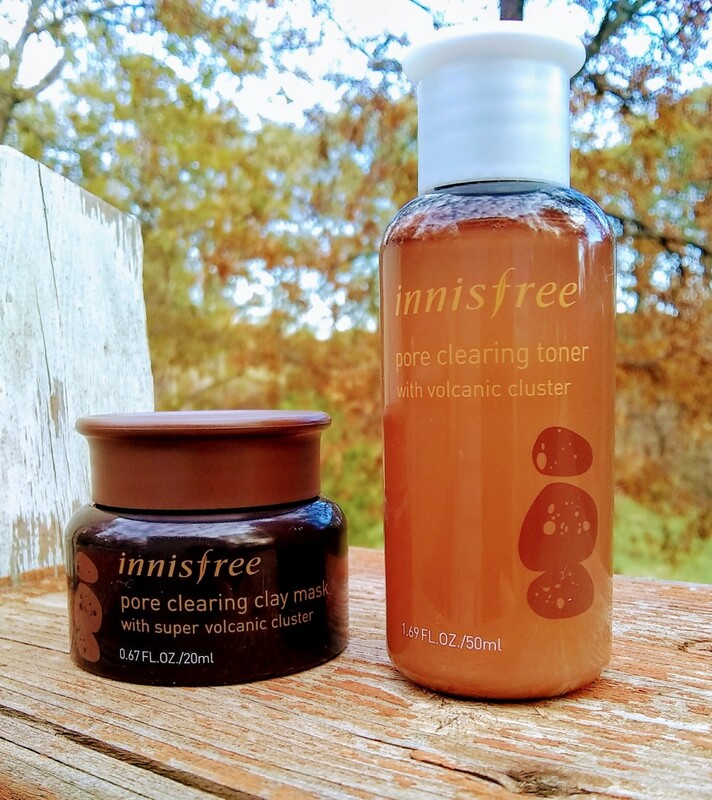 Instead of using Korean toner every time, use natural toners, such as Witch Hazel or Apple Cider Vinegar, which have amazing benefits of their own. Plus, they are affordable and can be purchased in large quantities! Swap essence with a light layer of coconut oil. Wait for it to soak into your skin before applying serum. Perhaps thinning a moisturizer diminishes its impact on your skin, but it goes much further. 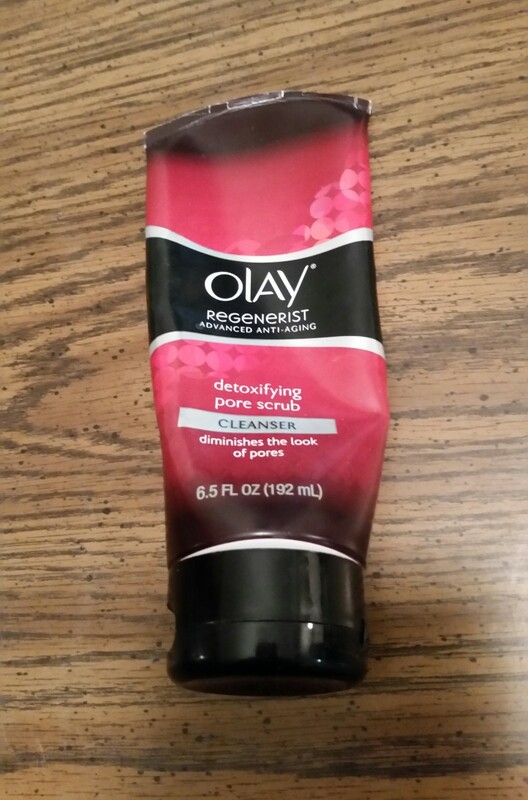 Find another moisturizer with similar consistency and add it to the Korean product. Coconut oil, vitamin E oil, grape seed oil, etc. also work as great thinners for many products. Cotton pads soak up a lot of product that could have been on your face. Dab the product onto your skin with your bare hands to ensure you use every drop. Do-It-Yourself face masks and scrubs are incredibly easy and inexpensive to make. With homemade masks, you can treat yourself as often as you like with no guilt about the price. You can DIY mists too! There is plenty of information about making your own mists out there. Stay hydrated throughout the day without spending $20+ on a Korean face mist. You CAN do Korean Skin Care! With KSC's growing popularity, almost anyone can access Korean beauty products these days. Once you learn how to create a personal routine that works for you, you'll find it easy, fun, and rewarding!